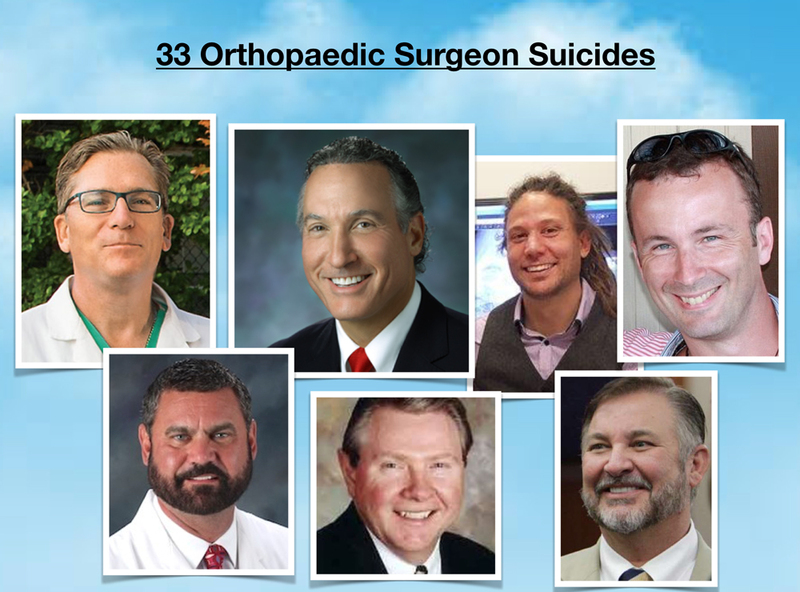 Keynote: 33 orthopaedic surgeon suicides. How to prevent #34. Read full transcript and view all slides here . . .